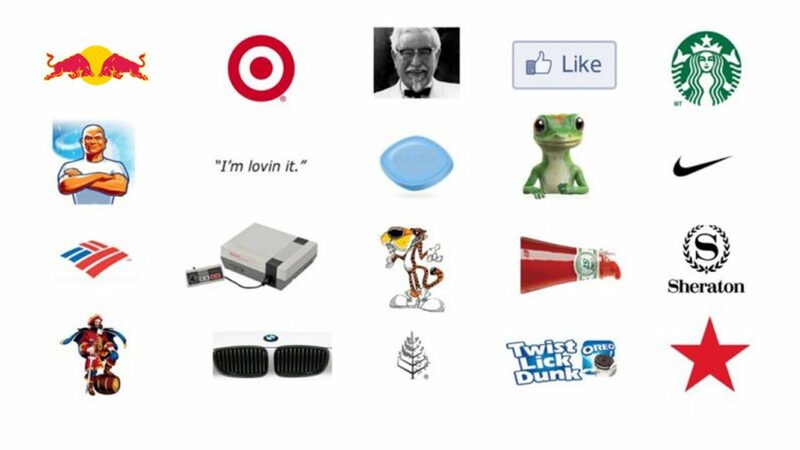 It's 3 a.m., do you know what your Distinctive Brand Assets are? - Hotspex, Inc.It's 3 a.m., do you know what your Distinctive Brand Assets are? - Hotspex, Inc.
Any element within your brand identity that is unmistakably recognized as belonging to your brand and elicits associations that are “on-brand” is a� Distinctive Brand Asset. These include and are not limited to colors, shapes, scents, sounds, tastes, textures, fonts, taglines, packaging, products, logos, claims, tones of voice, brand characters, and celebrity endorsers. Most global leadership brand building organizations are trying to implement Byron Sharp’s� “Laws of Growth”� to build distinctive and coherent brands. Thriving brands know that consistently activating their� Distinctive Brand Assets across all marketing touchpoints builds and reinforces memory structures, creating mental availability for their brands, while building long-term brand coherency. 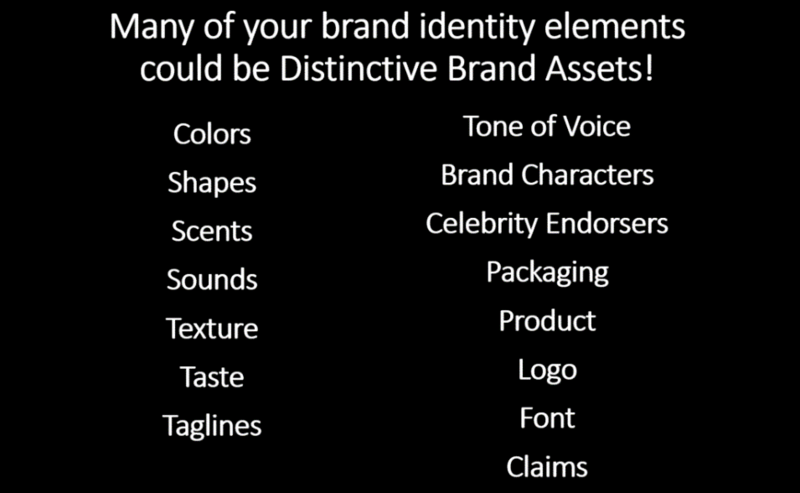 Want to find out what your brand’s Distinctive Brand Assets are? How distinctive is your brand? What are its� Distinctive Brand Assets? Are you curious about how your brand identity elements are driving the distinctiveness of your brand? Perhaps you’d like to leverage one of our upcoming internal studies to get some free insight into a couple of your brand identity elements (e.g., brand color, font, logo, brand character, etc.) through a behavioral science lens. All you need to do is identify which brand elements you’re curious about and we will handle the rest, providing you with some fresh insights to share with your team. There will be a finite set of brands participating in this study, so please contact us as early as possible to learn more. « Congratulations Constellation Brands Canada!